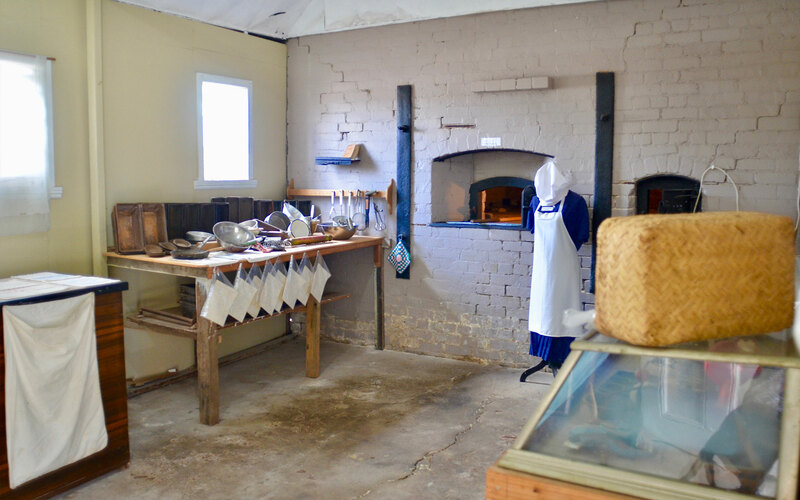 The historic village of Emmaville in the Glen Innes Highlands is home to the Emmaville Mining Museum, the dream of Mr and Mrs Jack Curnow who ran the Emmaville bakery. 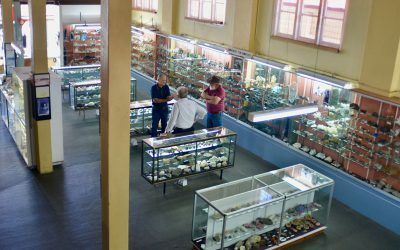 After closing the bakery in 1969, they used the shop to display their vast collection of minerals and photographs. Their collection was bequeathed to the community in the hope that the town could start a museum. 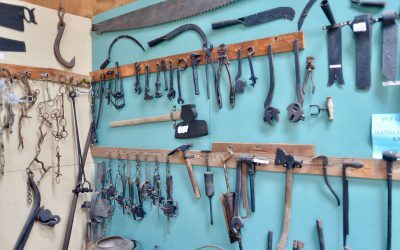 The local council purchased the old Foley’s Store in Emmaville and volunteers began remodelling the building to house the Curnow collection. Today, the Museum that houses the renowned Curnow mineral collection is also home to the Jillet, Gilbey, Ellis, Schumacher, Trethewey, Hermann and Maskey collections. In all, there are over 4,000 mineral and gem specimens. 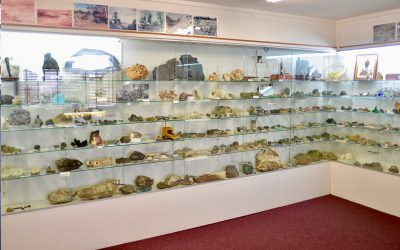 As the collection grew, the Museum expanded. 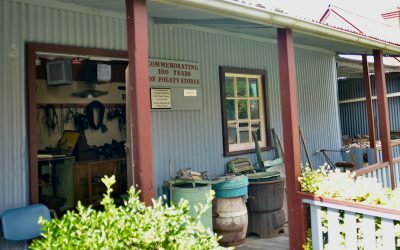 Out back is Foley’s General Store Museum, a replica blacksmith’s shop, an old wood-fired bakery, and a machinery shed filled with old mining equipment. 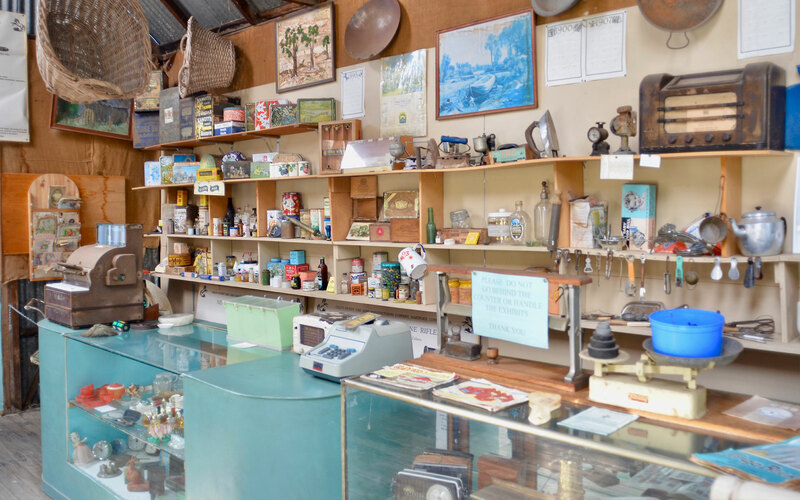 There’s the interior of a hessian-lined miner’s hut, a collection of over 400 photographs of the old mines, miners, and the Emmaville community, and a beautiful 1,500 bottle collection. 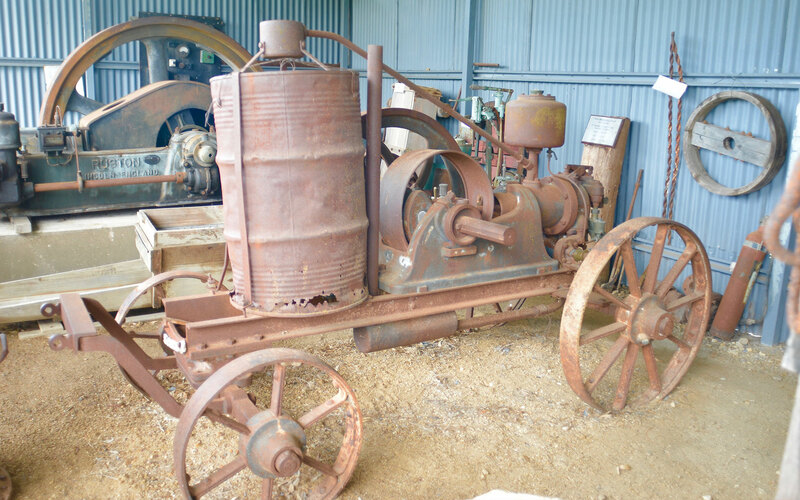 When tin was discovered in the area in 1872, it attracted an influx of people. By early in the 20th century, the population was around 7,000, including 2,000 Chinese, who formed a large part of the mining community. The settlement was initially called Vegetable Creek, because of the fields planted to feed the miners and their families. 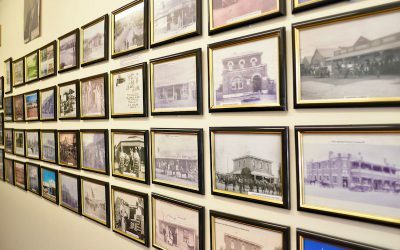 In 1872 the name of the town was changed to Emmaville to honour the wife of the Governor General, Lady Emma Augustus Loftus. Emmaville today is a tiny hamlet of a couple of hundred people. 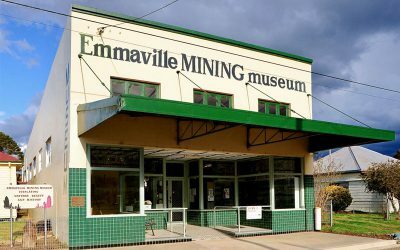 Because the region is one of the world’s richest mineral belts, many people come to Emmaville to fossick for gemstones. 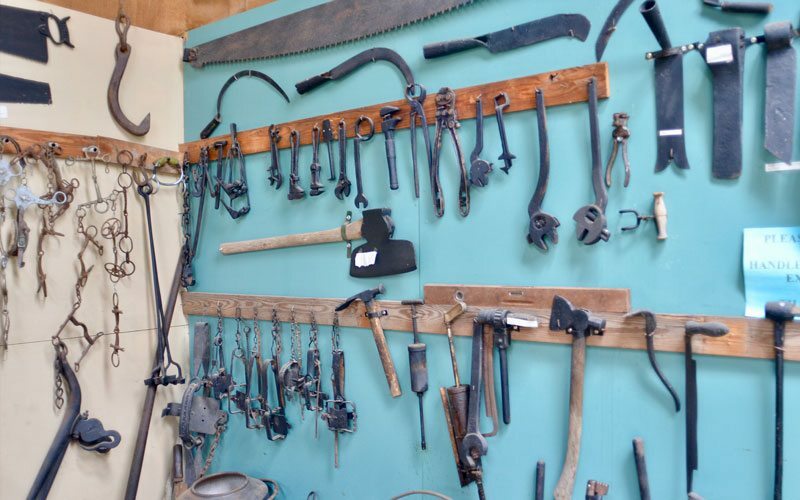 Ask the volunteers in the Museum for advice. 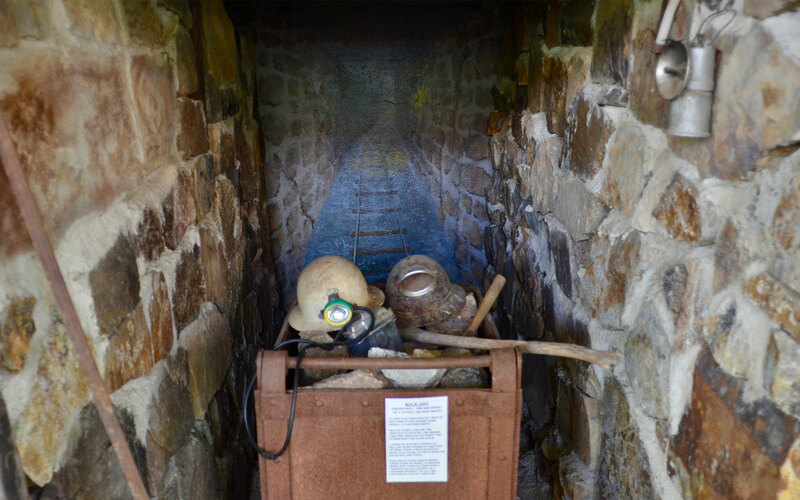 You can also explore the ruins of the Ottery Mine a short drive out of town. 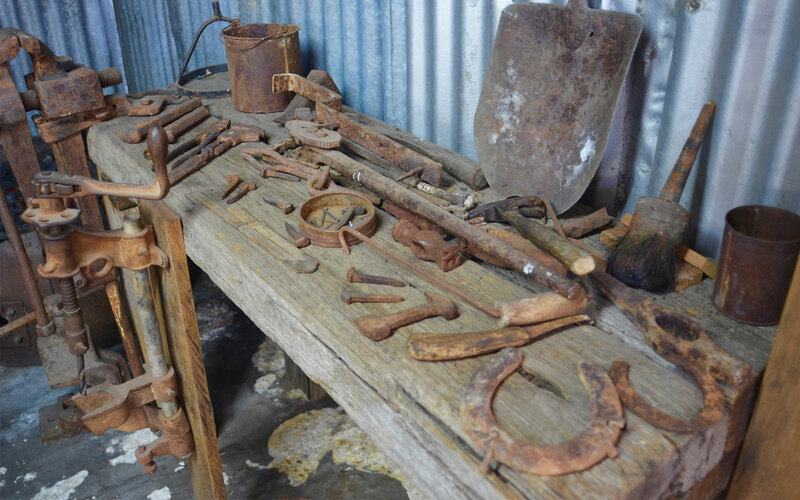 Originally a tin mine, it became one of the few places to mine and refine arsenic. 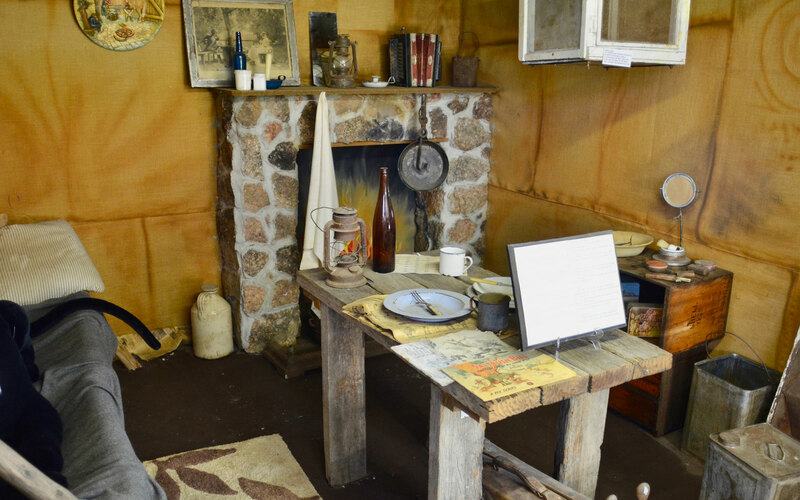 When you visit the Museum, you will see a black panther in the miner’s hut. Many visitors are surprised and ask why. Well, a wild black panther was shot in the area in 1902. How it came to be here, nobody knows. There have been additional panther sightings, but none since 1968. If you’re lucky, you might see the elusive Emmavile panther in your travels. 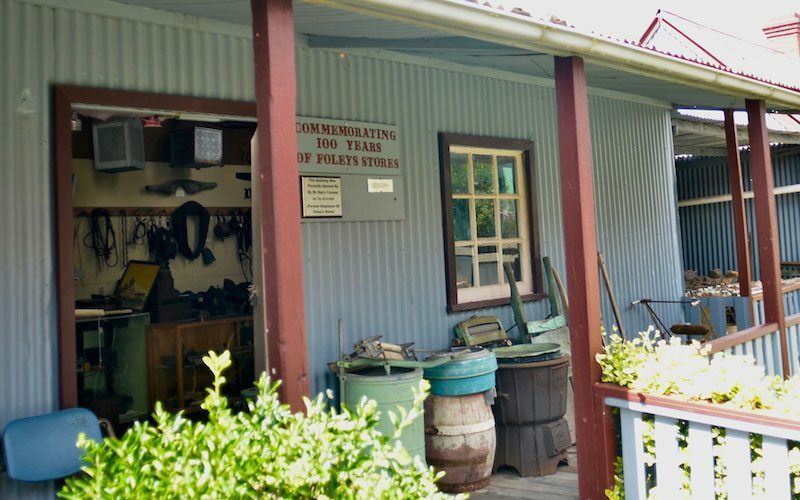 25 kms from Emmaville is Torrington, home to the 30,000 hectare Torrignton State Recreation area, the remarkably human face of Mystery Rock and bushranger Thunderbolt’s lookout.